Breakthroughs big and small are important in the quest towards greater reliance on renewable power, of which solar power is at the top of the list. 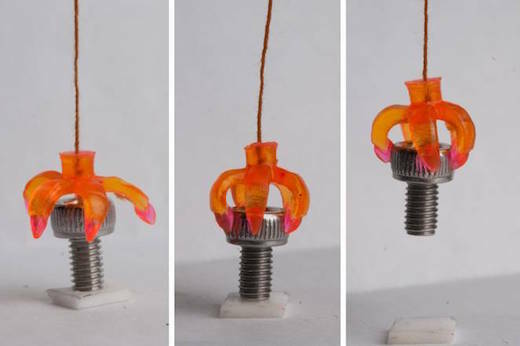 And one such breakthrough was recently achieved by a team of scientists from the Karlsruhe Institute of Technology (KIT) and the Center for Solar Energy and Hydrogen Research Baden-Württemberg (ZSW) in Germany. Inspired by the rose’s ability to convert sunlight into energy they designed a film that greatly increases the efficiency of solar cells. Basically, they lifted an imprint off the petals of a rose and used it to create a film that can be attached to existing solar cells. They started the process by first studying the epidermal layer of cells from many different plants, since this outer layer actually has the ability to absorb, as opposed to reflect, light. They chose rose petals since their epidermal cells were best at this task. This is due to the fact that the epidermis of rose petals is made up of a disorganized arrangement of densely packed microstructures, and there are also additional ribs, which are created by randomly positioned nanostructures. Because of these characteristics, rose petals are able to absorb more light. 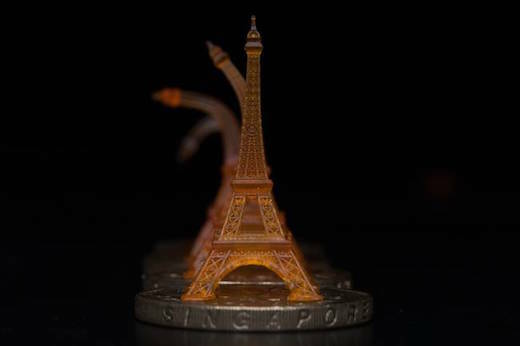 This unique surface was duplicated by making an imprint of it using a silicon-based polymer, which produced a mold. Next, they poured clear optical glue into the mold and dried it using a UV light. 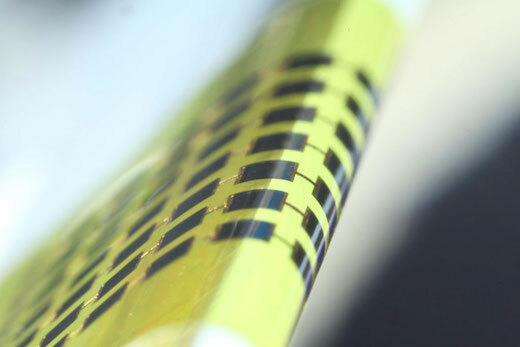 The result was a transparent copy of the epidermal layer of the rose petal, which was then applied to the solar cell. 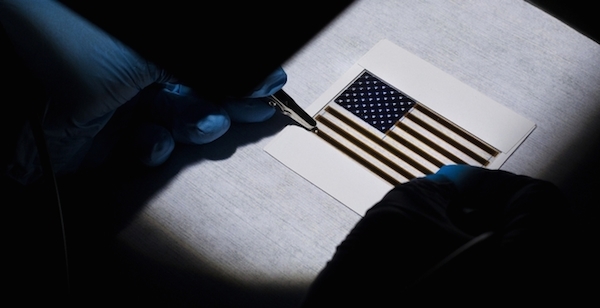 Compared to normal solar cells, they found that cells with the film attached had a 12 percent boost in efficiency when placed vertically, and an amazing 44 percent boost in efficiency when the cell is placed at an 80-degree angle. 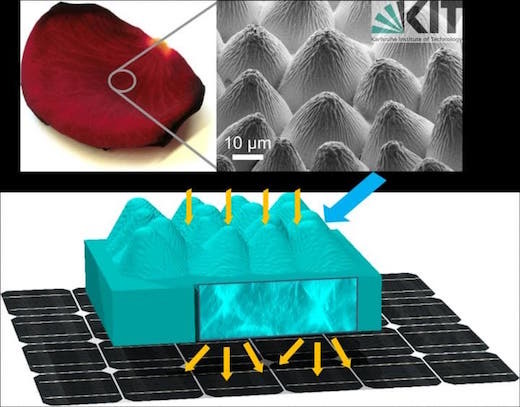 They are currently working on further researching the role played by the disorganized surface (like that of the rose petal’s epidermis) in other photosensitive surfaces. The researchers also hope to find ways to even further improve the film they created so that it will yield an even greater energy efficiency improvement.